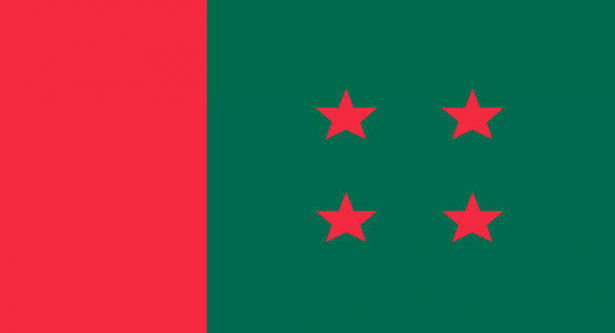 Ruling party Awami League (AL) has announced its’ candidatures for 240 seats for contesting the upcoming 11th parliamentary elections. 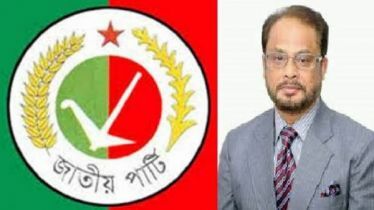 Awami League General Secretary Obaidul Quader announced this today (on Friday) while handing over final nomination papers to candidates at party chief’s Dhanmondi office. 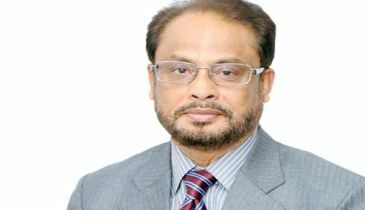 “40 seats were given to HM Ershad’s Jatiya Party (JaPa),” he informed. 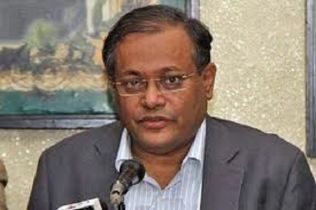 “If any alliance partner wants to contest the polls with its own electoral symbol in any constituency, it will be allowed to do so,” Obaidul said while briefing the reporters. 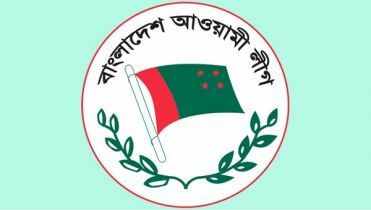 The 11th parliamentary elections will be held on December 30. 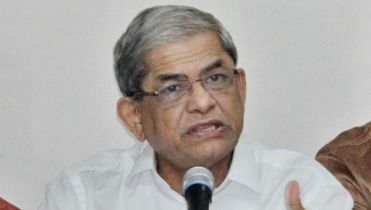 As per the polls schedule, the deadline for filing the nomination papers was November 28. The authorities have fixed December 2 for scrutiny and December 9 the last date for nomination withdrawal.